European leaders will next week try to agree who should fill top EU posts and will sign free trade treaties with Georgia, Moldova, and Ukraine. 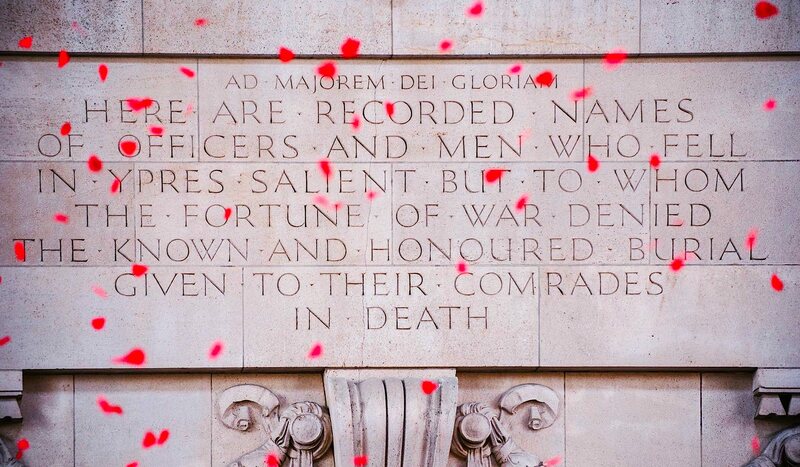 The leaders will first meet in Ypres, north-west Belgium, on Thursday (26 June) to commemorate the 100-year anniversary of the outbreak of WW1. The top jobs debate will take centre stage at an informal dinner, where Germany may clash with Britain on who should take over the European Commission - a potential embarrassment given the symbolism of the Ypres venue. Germany has publicly backed Luxembourg’s Jean-Claude Juncker for the post, while Britain has publicly opposed him. The top jobs deal is a package in which everybody gets something: the centre-right and centre-left blocs; large and small, east and west, and north and south EU countries; men and women. EU leaders will on Friday move to Brussels to sign the trade agreements with the PMs and Presidents of the three former Soviet republics. The Ukraine treaty is the most important. 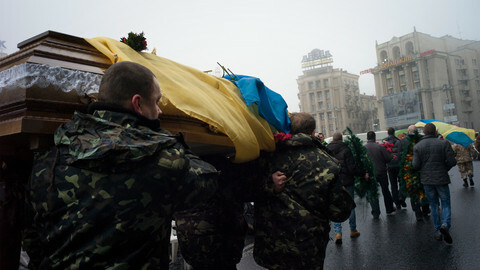 Ukraine shocked Europe in February when a revolution ousted the former regime because it refused to sign the EU pact, amid scenes of protesters dying under the EU flag. Russia then shocked Europe in March by annexing Crimea and attacking east Ukraine to undermine Ukraine's pro-Western aspirations. EU diplomats, on Monday, are due to finalise legal preparations to sign the treaty. But with Nato reporting that Russian troops are again massing on Ukraine’s border, some EU diplomats do not rule out an 11th-hour escalation designed to derail the Friday signature. For their part, EU foreign ministers will in Luxembourg on Monday discuss sending an EU mission to Ukraine to train its police force. They will also discuss how the EU should treat exports from Crimea without punishing local producers and without de facto accepting Russia’s annexation of the territory. 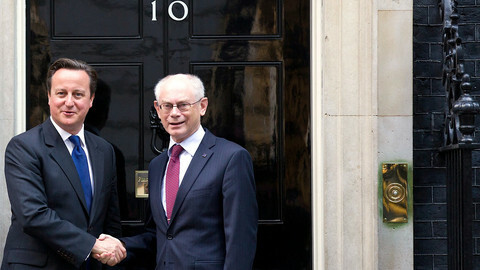 The ministers’ meeting will be dominated by Iraq, however. Sunni Muslim rebels led by Isis, an Islamic extremist group, risk seizing control of oil assets and overthrowing the Shia Muslim-led government in Baghdad. US leader Barack Obama has said he is ready to launch air strikes against Isis, but does not want the US to become the air-force of the Shia side in a sectarian war. Britain has said EU states should get involved because if Isis wins it will pose a terrorist threat. France has said it might join the US air strikes if the Iraqi government asks for its help. In a sign of how big an impact Iraq is having on international relations, two former British defence chiefs, Jock Stirrup and David Richards, told the British parliament this week that Iraq is a bigger problem than Ukraine. Richards added the West should make a deal with Russia on Ukraine in return for help in Iraq. 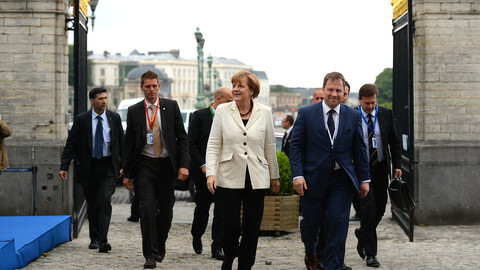 The EU ministers will also discuss Libya and Thailand. French and US air strikes in Libya in 2011 led to regime change, but the country is now in chaos as rival tribes and militias try to carve up its oil wealth. In Thailand, the military coup in May is to see the EU put off the signature of a new partnership treaty until constitutional order is restored. In other events, leaders of EU centre-left governments will meet in Paris on Saturday to plot tactics ahead of the top jobs talks. 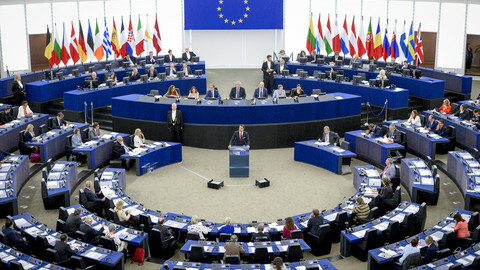 The European Parliament will on Tuesday seal the formation of its new groups. 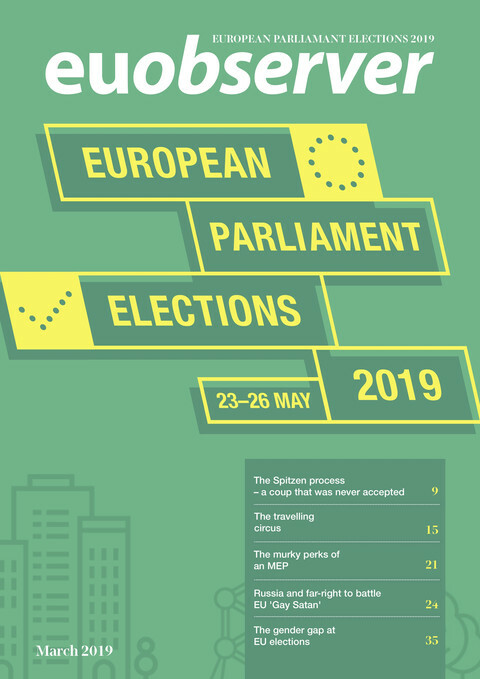 The latest tallies indicate the EPP will retain its place as the largest faction, followed by the centre-left S&D, the anti-federalist ECR, the liberal Alde group, the Greens, the far-left Gue, and the eurosceptic EFD, with the far-right struggling to cobble together an alliance. The group formation will trigger the parliament's own top-jobs haggling - discussions on who should chair the most powerful committees based on rules which give the biggest groups the best choice. The leaders of the groups will also travel to Rome on Monday to meet the Italian government, as Italy prepares to take over the EU chairmanship on 1 July. The UK has indicated that it is prepared to provoke an unprecedented vote among EU leaders at next week's summit on whether Jean-Claude Juncker should be the next commission president. Foreign ministers will next week discuss a new EU proposal to send security experts to Ukraine. 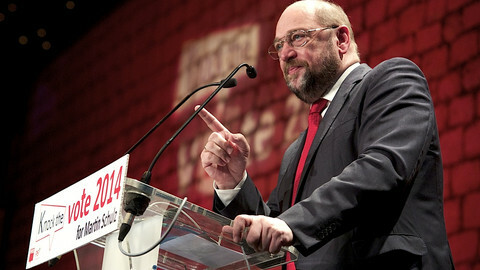 Centre-right leaders and MEPs have said the Socialists cannot get three EU top posts, while indicating a preference for the EU Council job. 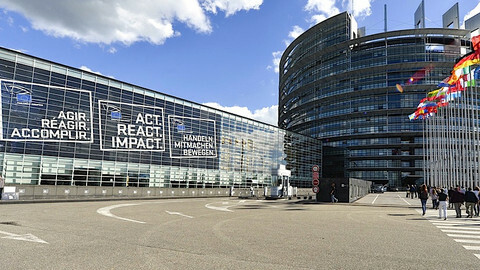 751 MEPs from 186 national parties will gather in Strasbourg this week, as the eighth European Parliament is formally constituted on Tuesday (1 July).